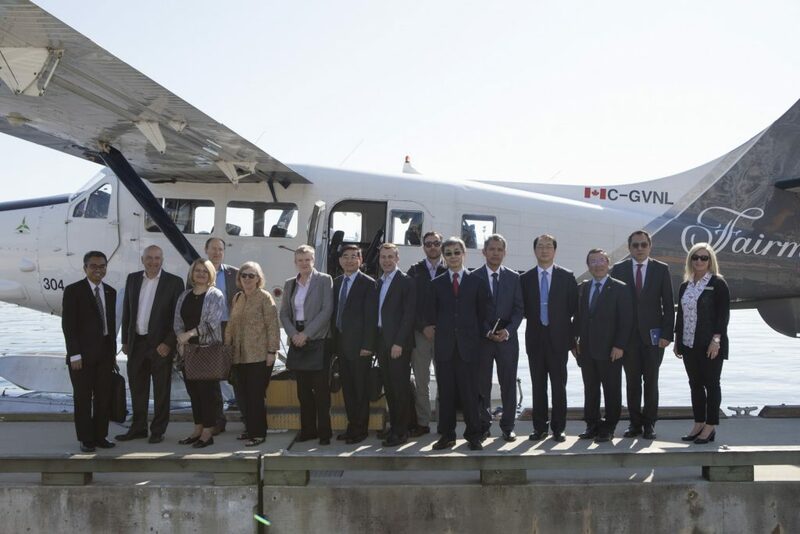 On May 15th MIBI working with Vancouver Island University (VIU) hosted Consul Generals in Nanaimo and Milner Gardens. The day consisted of showcasing the both the University and Business opportunities that exist for students and companies from their respective countries in the Mid-Island. For many this was their first visit to Nanaimo and they departed by seaplane at the end of their visit with a very favourable impression and we are now on their radar. NANAIMO, BC: Students and employees got the opportunity to showcase Vancouver Island University (VIU) to more than a dozen representatives from countries around the world this week. MIBI was created to introduce new organizations and industries to the advantages of establishing businesses in the mid-Island region. The organization acts as a catalyst, supporting businesses to harness the potential that exists in this area for both business and life opportunities. VIU is a member.